Looking For New Cheap Products For Company Advertising? Comments Off on Looking For New Cheap Products For Company Advertising? that are all under $1.00 each. That’s perfect business all in one for your company logo. Some of the greatest products used are the simplest and cheapest for your advertising logo. For instance like custom coffee mugs, cups, pens, notepads, key chains and more serve two purposes and that’s to advertise to clients and give clients the useful item. With Summertime there will be tons going on and you’ll want to get your brand out there with our new promos.What is something that is good to use in the summer that you know clients defiantly will be using over and over, even after Summer? Here are a few new items to consider that are under the 50 cents to $1.00 page for great company advertising! These products will all be great for your summer and yearly event planning. These top the lists for weddings, graduations, picnics and reunions. And if you have leftover promos after the event, your clients will not mind a free gift with the customized company name. All these personalized promos will come with your free logo with no set up fees. They’re the main ones i’m always needing, how about you? The custom sunglasses are a must have for the hot summer sun. You don’t have to have those dry and chapped lips in the summer when you have personalized lip balm in hand. And I can’t think of a better couple of items to have and possibly at the same time and that’s the promotional stadium cup and the imprinted bottle opener. Again these would be perfect for weddings, picnics, reunions, pool parties, beach trips and more. Give these fantastic marketing handouts this year with your awesome logo and you’ll see why your clients will always remember your business. A lot of them you’ll see on that page come with the 24 hour rush service, so as soon as you get your order in, you won’t believe how fast they get to you! While summer will always remain hot, you can also have the hottest and trendiest items you need and want. 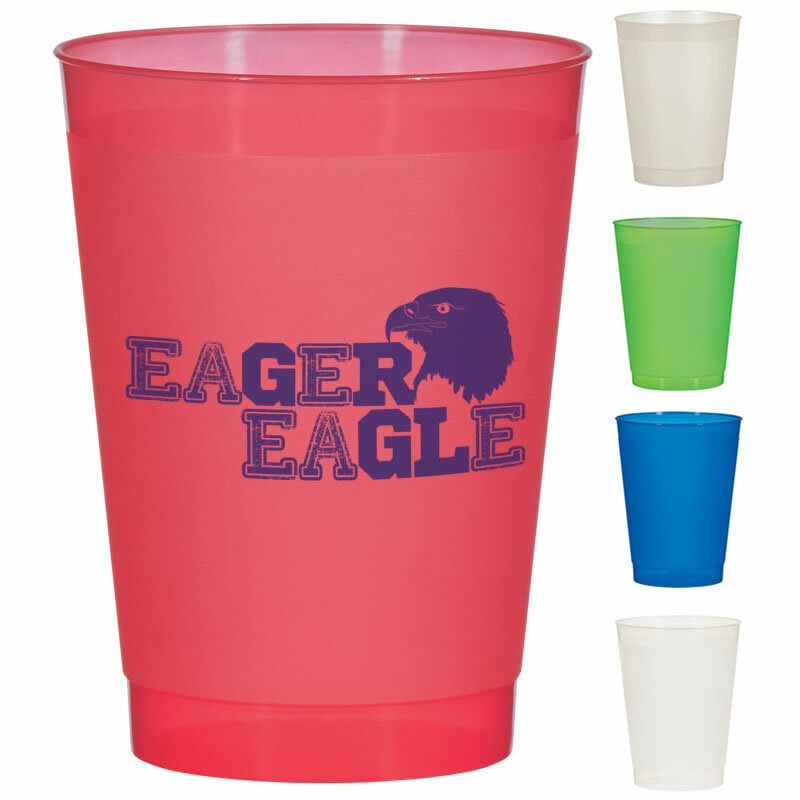 Flash your name on our budget friendly promos for a sure remembrance of top business branding this summer and all year long with The Executive Advertising’s promotional products. Previous postWhich Promotional Products Are Your Clients Favorite? Last Minute Reminder For Your Halloween Safety! Create Customized T-Shirts For Your Next Event!